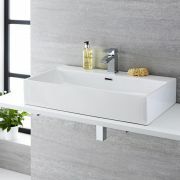 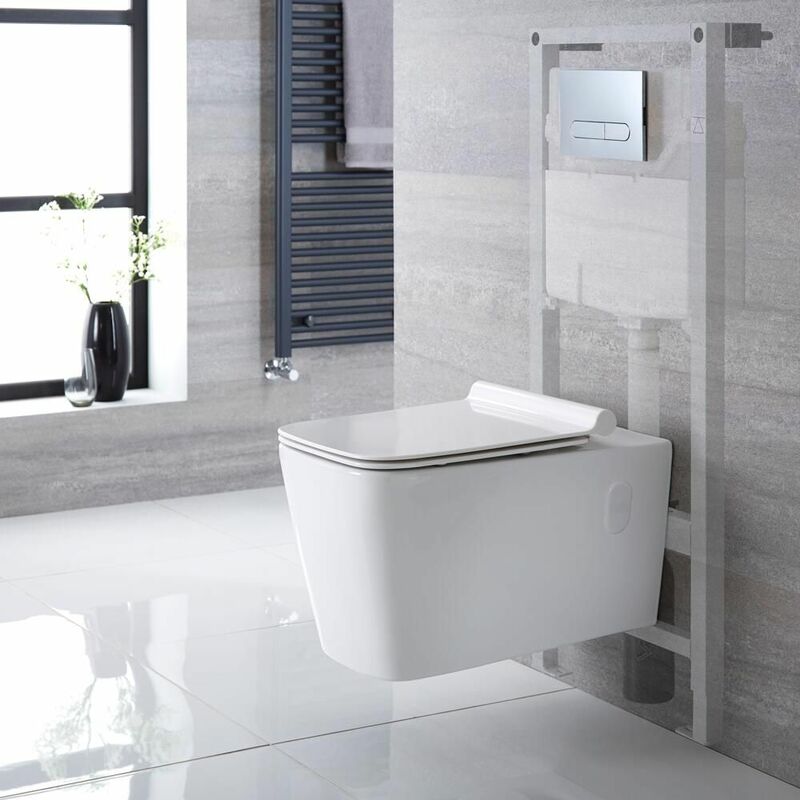 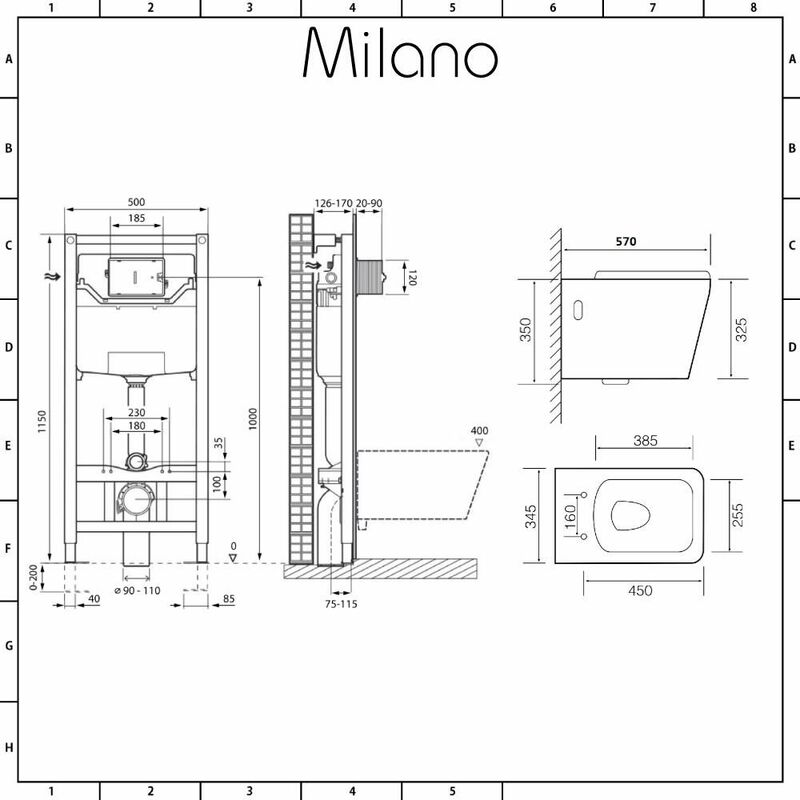 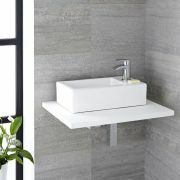 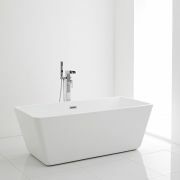 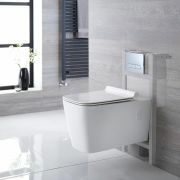 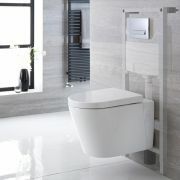 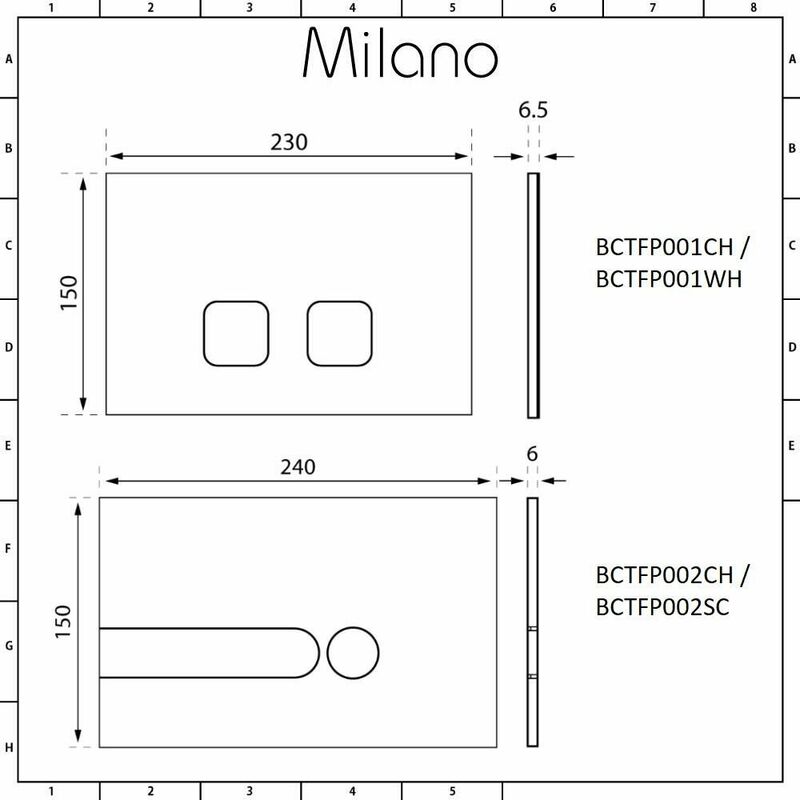 The Milano Elswick wall hung toilet complete with tall wall frame, flush plate, dual flush cistern and soft close seat is the perfect option for bringing contemporary style to your bathroom. 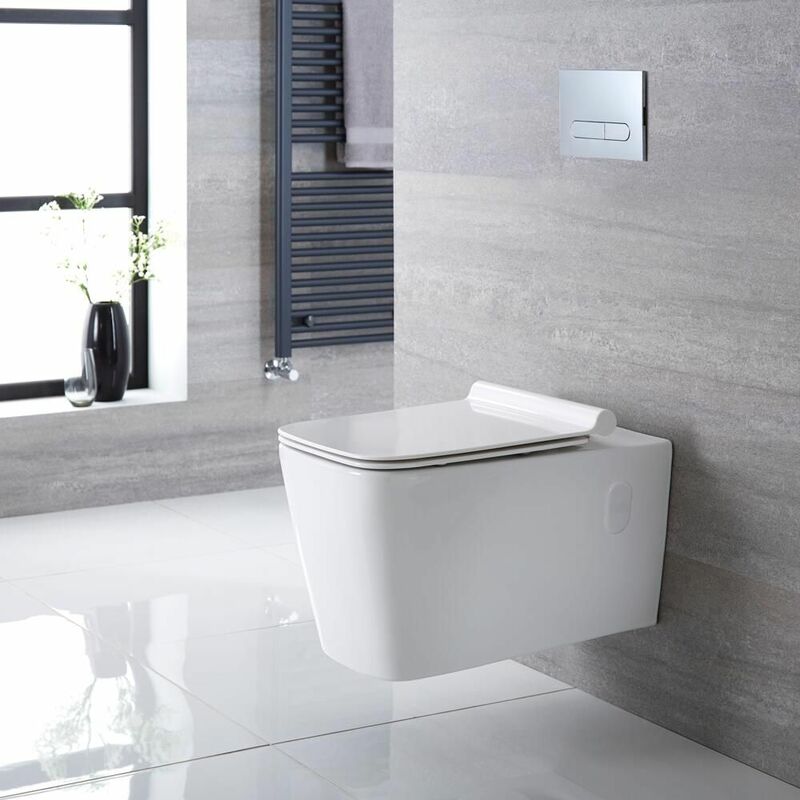 Featuring soft square lines and an easy to clean white glaze finish, this wall hung toilet maximises floor space, creating a minimal look. The seat has soft close hinges to minimise noise and to reduce wear and tear. 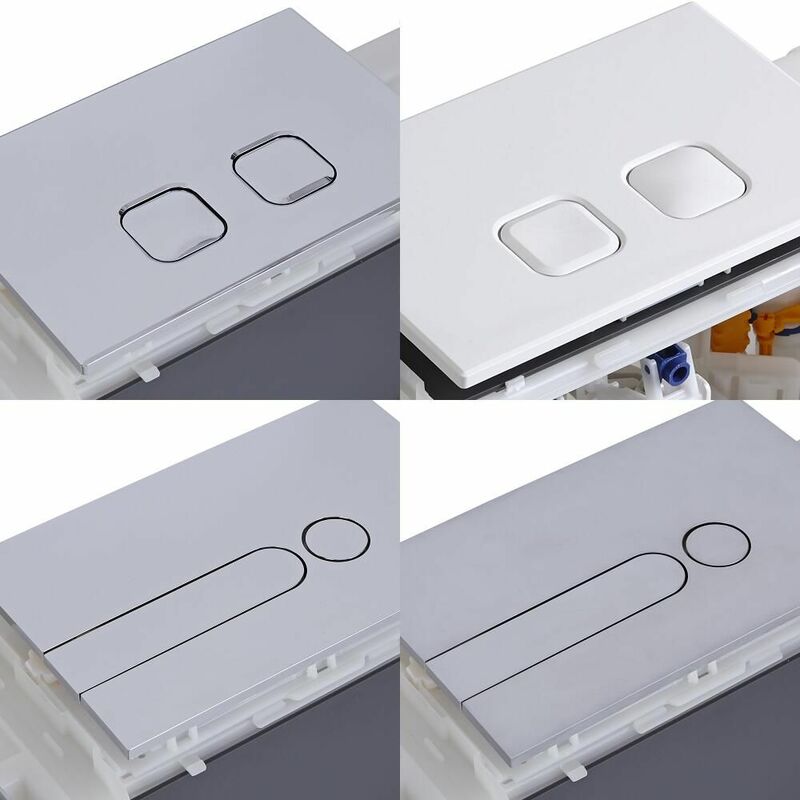 It also has a quick release mechanism to allow for easy removal and cleaning. 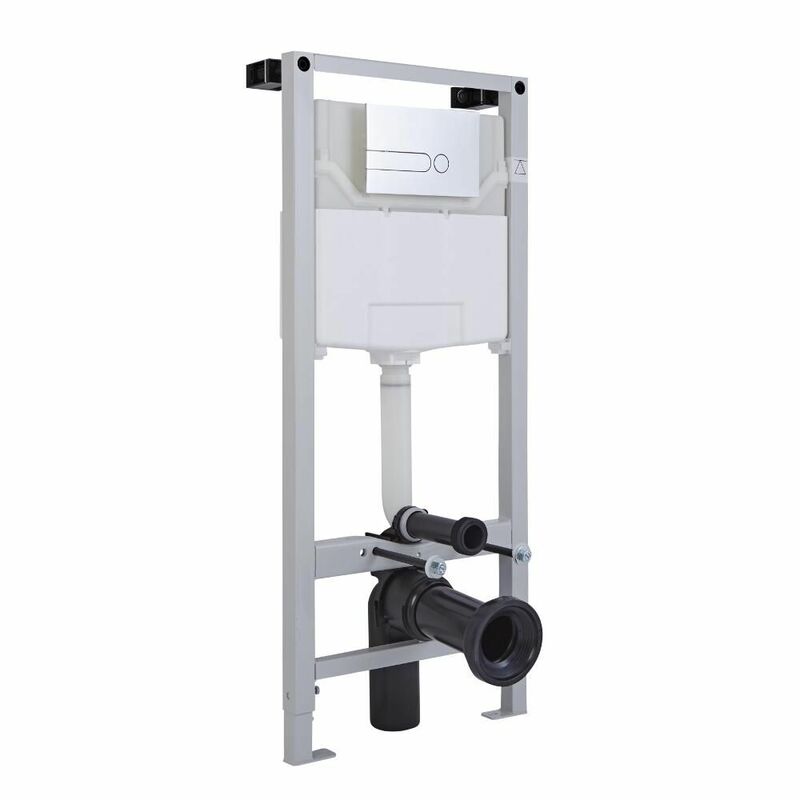 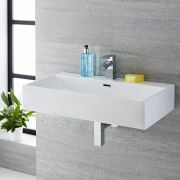 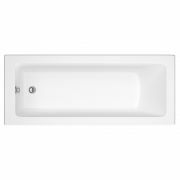 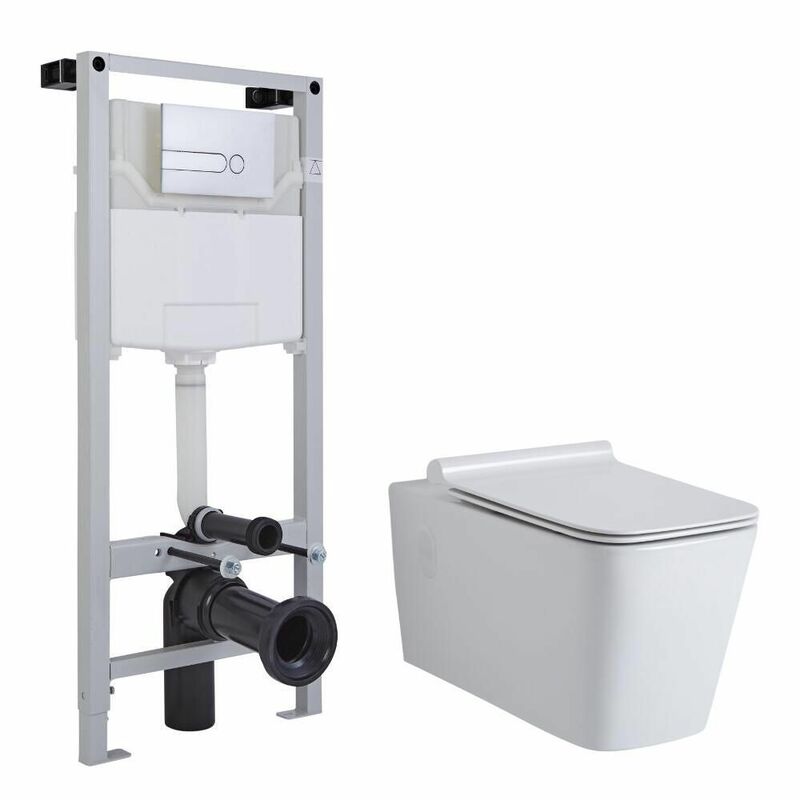 The wall frame with integral water-saving dual flush cistern provides a safe and secure installation solution.